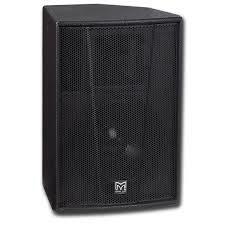 Lots of companies offer Mackie SRM450. All the speakers below are in a different league… they sound much better, are louder and less likely to overheat whilst offering all the versatility that you expect. Please note whether these speakers are hired as a pair or single. All passive speakers are supplied in pairs only with an amplifier for simplicity. Any equipment delivered will be set up for you subject to the availability of parking. 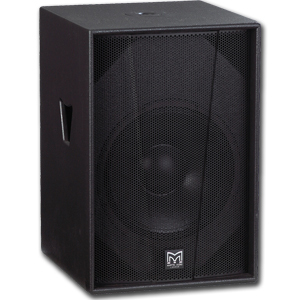 12″ Coaxial Speaker, designed with a steep monitor angle for compact stages. Differential dispersion (110 x 60 degrees) gives consistent coverage as you move around stage. Coaxial design gives point source style performance. Low profile for better stage appearance. Supplied with suitable amplifier. Compact subs don’t come much better than this. The ZXA1 has dual input/thru sockets to send signal to a pair of tops. Can be combined with a PRX 612m to create a great drum monitor set up. A first class pair of full range speakers. Martin Audio are famous for accurate dispersion, and sweet voicing. 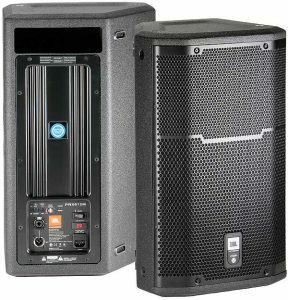 These speakers can develop 120db (continuous) and can be pole mounted or used as a stage monitor. Add bass and increase the power of the above speakers systems with this sub-woofer. 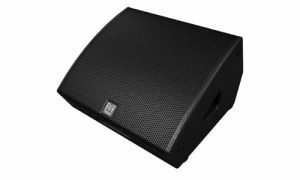 If you are having a seated event or have a more complex venue layout we can provide in-fill, side-fill speakers such as Martin Audio DD6 which are ideal for this application. We stock the following amplifiers, which are also available separately if speakers are not required. Crowns XTI series have comprehensive Digital Signal Processing which can be configured via either a laptop or the front panel and remove the need for a separate driverack or crossover. QSC PLX series are simple but solid workhorse amplifier capable of delivering high outputs. 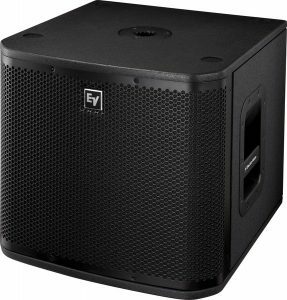 Larger speakers systems can be specified for particular events. Please always call for advice.